Triple-A-Moving One is a company with years of experiencing helping residents of the area relocate. As house movers, the technicians know how precious your personal belongings are and thus treat every box and every piece of furniture as if it were their own. For relatively cheap prices, this team can move the contents your entire residential property to their new location within a few hours or in a day at the longest. Keeping services affordable, honest and friendly is what makes this company such a pleasure to work with. 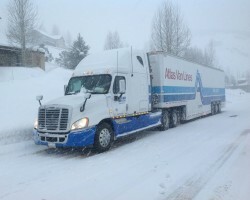 Moving from one home to another is not a stressful experience when you work with Michigan Office Movers. The company is focused on moving office spaces and commercial properties specifically. This kind of moving involves a different amount of care and attention than relocating house furniture. The movers at this company know exactly how to care for sensitive materials and how to ensure each office is moves and reassembled perfectly in the new space. This is something reviews from former clients have raved about. If there is one thing in your home you are going to have difficulty with, it is the piano. JP’s Piano Moving is a company that is focused solely on moving pianos and fine musical equipment. 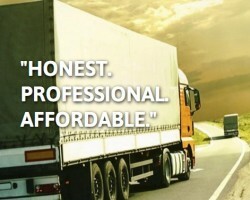 This is one of the few specialized moving companies in Detroit, MI that is up to such a precious task. 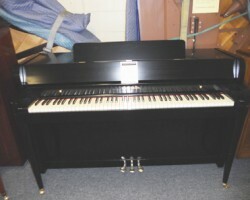 There is also the option to have the company keep the piano in the appropriate storage until it is time to have the instrument relocated to its new home. Imlach Group are the Detroit movers of your dreams. This company has been working in the industry and in the area since 1924. In that time they developed some of the highest standards for hiring movers. They are required to be professional, friendly, skillful, trustworthy, organized and caring before they are even considered to be part of the team. The combination of the personal attributes and efficiency as movers and packers is what makes this local moving company one of the best in Michigan.